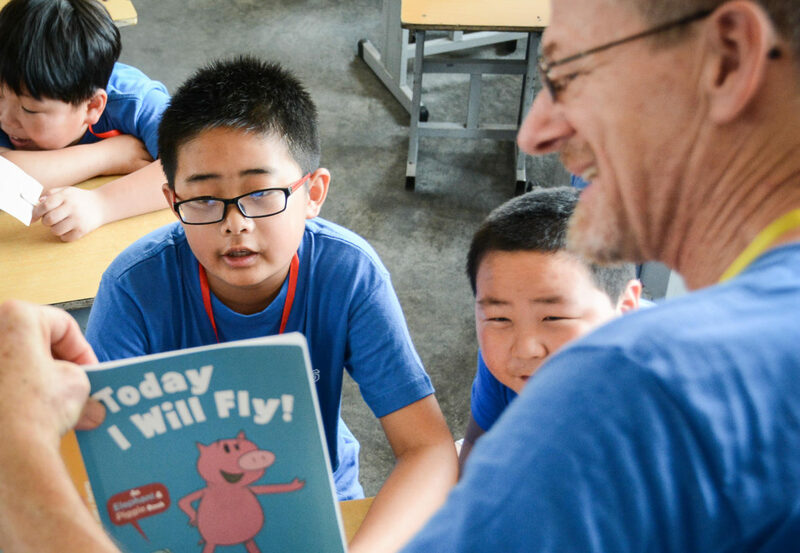 Are you a teacher with a passion for missions and travel? Check out this unique opportunity! A homeschooling family on a Marketplace Ministries team in Asia needs an experienced and passionate teacher to help teach their three children and to address the growing interest in homeschooling in the local area. There are great opportunities to be a resource and trainer for those in the country who are new to homeschooling. This job would include some travel while helping to develop the homeschool culture in our country. This individual would also be a part of our English studies teaching staff in our city.